The first thing to do when you’re trying to stay warm on the road is to dress properly. Starting with a light under layer, and a fleece mid layer, you’ll want to make sure that you’ve got several barriers between you and the cold. To help you strike a balance in your comfort, you should find a vented riding jacket that can be opened up to help prevent overheating, as you probably won’t want to strip off layers to manage being too warm. Having the right helmet will also make a big difference. If you’re riding in the morning chill a half helmet may leave your nose a little too exposed for comfort, so find a helmet that provides ample wind protection for your face to help you stay more relaxed while you ride. Evaporation is one of the most potent cooling forces you’ll come up against on the road, so if you get wet, you’re going to wind up cold. To help you remain plenty dry, invest in a good rain suit for those damp days. Our Harley-Davidson rain gear is made to provide the best possible fit and protection from the rain and spray on the road with better waterproofness, superior durability, and plenty of great rider friendly features like non-slip pants seats so you don’t slide in the saddle, and heat resistant pant legs so you won’t melt your rain gear on a hot exhaust. Your bike can do a lot to help you stay comfortable while you ride. First off, the wind is going to sap heat from your body pretty quickly, so outfit your bike with an HD® Detachables windshield and keep the chill in check. Whether you’re riding a Softail or a Sportster, we can help you find a detachable windshield that fits your needs, your bike, and your style! 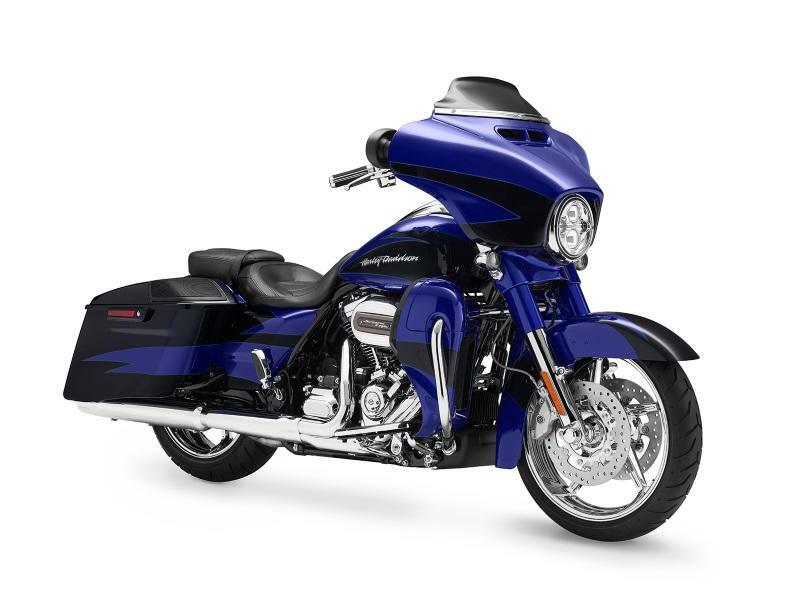 Outside of having a little extra wind protection, you can pack those extra layers for a cold ride using some of our Harley-Davidson cargo accessories, including HD detachables saddlebags and sissy bars that give you plenty of storage space for your cold weather gear, or your rain suit. Finally your bike can help you fight off frozen digits with a set of easy to install heated grips, which come in a range of styles to compliment your ride. For some slightly more technological solution to your cold weather woes, pick up a set of heated riding gear! We’ve got heated riding pants and jackets that come with portable, or plug-in power so you can find a set that matches your needs. If you’re saving up for some heated grips but want to keep your hands from freezing in the meantime, then pick up a box of hand warmers (like skiers use) and tuck one in each glove, and a couple in the interior pockets of your jacket. Another old-school trick is get a traditional hot water bag and tuck that inside your jacket. It won’t do much for your fingers but it will keep your core warm! For more information on winter riding or Harley-Davidson motorcycles in general, come on down to Dallas Harley-Davidson and let our knowledgeable staff walk you through our huge selection of motorcycles and accessories for sale!